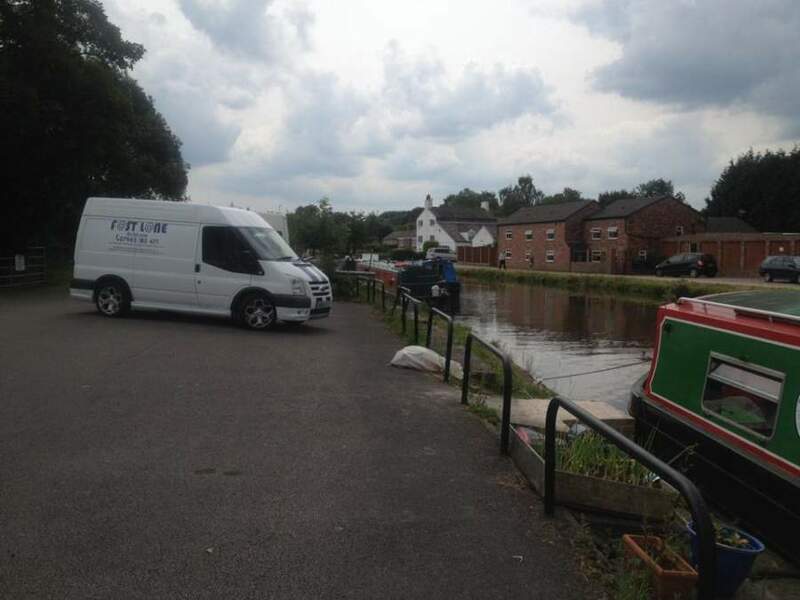 We repair all boats, canal Boats, trailers, running gear and engines all over the North West waterways. Fastlane Autocare has a dedicated team that specialises in marine and boat repairs, as well as canal boats and yachts. We also repair boat trailers and can fully restore your pride and joy! As we have many years in the industry, our team knows the likes of Gardner engines and marine engines inside out! We also sell small lightweight inverter generators. 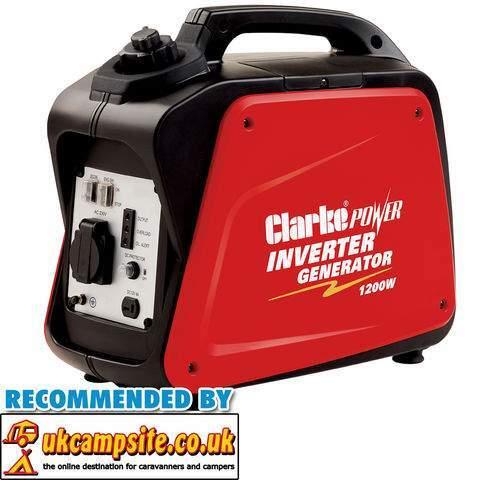 These generators, which are ideal for camping and boating, are in stock and can be home delivered to you. We have mobile boat mechanics and marine technicians in each of our branches all over the North West. Each branch can offer a fully mobile boat repair service, equipped to deal with any repairs you may need for your boat. So regardless of the type of repair needed, our branches are ready to help! We have branches that cover: Abram, Acton Bridge, Adlington, Ainsdale, Aintree, Altrincham, Alvanley, Anfield, Appley Bridge, Arley, Aughton, Backford, Banks, Barton, Bebington, Bellevale, Belmont, Bickershaw, Bickerstaffe, Billange, Birkdale, Birkenhead, Blackley, Blacon, Blundellsands, Bolton, Boothstown, Bootle, Bowdon, Bromborough, Broomedge, Burscough, Burton, Bury, Cadishead, Capenhurst, Chadderton, Cheadle, Chester, Childer Thornton, Chorley, Chorlton, Comberbach, Congleton, Coppull, Croft, Cronton, Crosby, Croston, Culcheth, Daresbury, Darwen, Deeside, Delamere, Denton, Ditton, Dovecot, Droylsden, Dunham Massey, Dunkinfield, Dutton, Eastham, Eccles, Ellesmere Port, Elton, Everton, Failsworth, Farnworth, Formby, Freshfield, Frodsham, Garston, Glazebury, Golborne, Grappenhall, Greasby, Great Altcar, Great Budworth, Greenmount, Hale, Hale Bank, Hale Barns, Halewood, Halsall, Halton, Hapsford, Haskayne, Hatton, Helsby, Heswall, High Legh, Hightown, Hindley, Holmes Chapel, Hooton, Horwich, Hough Green, Hoylake, Huyton, Hyde, Ince Blundell, Irlam, Kearsley, Keckwick, Kingsley, Kirkby, Knowsley, Knutsford, Leigh, Leyland, Litherland, Little Bollington, Little Lever, Liverpool, Lowton, Lydiate, Lymm, Maghull, Manchester, Mancot, Marple, Mawdesley, Merseyside, Moore, Moreton, Neston, New Brighton, Norley, North West, Northwich, Oldham, Ormskirk, Parbold, Partington, Pemberton, Penketh, Penwortham, Pickmere, Platt Bridge, Plumley, Port Sunlight, Poynton, Prenton, Prescot, Preston, Preston Brook, Prestwich, Puddington, Queensferry, Raby, Radcliffe, Rainford village, Reddish, Risley, Roby, Rock Ferry, Rufford, Runcorn, Sale, Salford, Sandbach, Sandiway, Saughall, Scarth Hill, Sefton, Shevington, Shotton, Skelmersdale, South Manchester, Southport, Speke, St Helens, Stockport, Stockton Heath, Storeton, Stretford, Stretton, Sutton Weaver, Swinton, Tarbock, Tarleton, Tarporley, Tarvin, Thurstaston, Timperley, Tiverton, Tottington, Town Green, Trafford, Tyldesley, Urmston, Walkden, Wallasey, Walton, Walton-le-dale, Warburton, Warrington, Weaverham, West Kirby, Westhead, Westhoughton, Whitby, Whitchurch, Whitefield, Widnes, Wigan, Willaston, Wilmslow, Winsford, Wirral, Woodford, Worsley and Wythenshawe. With our fully equipped mobile workshops, we are confident that we can cover any location in the whole of the North West area. For all of your boating needs, please don't hesitate to contact Fastlane Autocare on 07943 185471.